We've got the skinny on what's hot now. And the Linny is it! 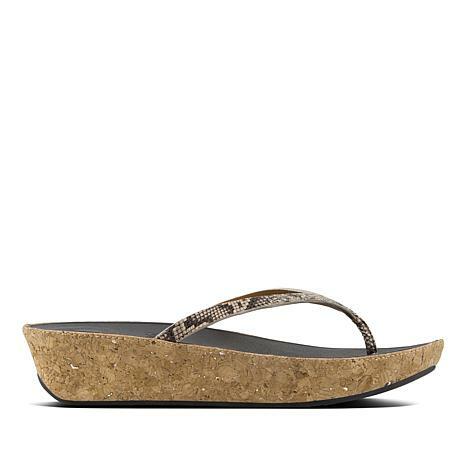 Narrow embossed-leather straps top superlight, supercushioning Microbubbleboard™ midsoles, cork-wrapped for a summery look. 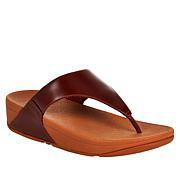 Add these to your collection and you'll have the "it" FitFlop to keep you cruising in minimalist style. This sole takes approximately 3-4 wears to activate. After that, you'll experience full Microbubbleboard comfort.